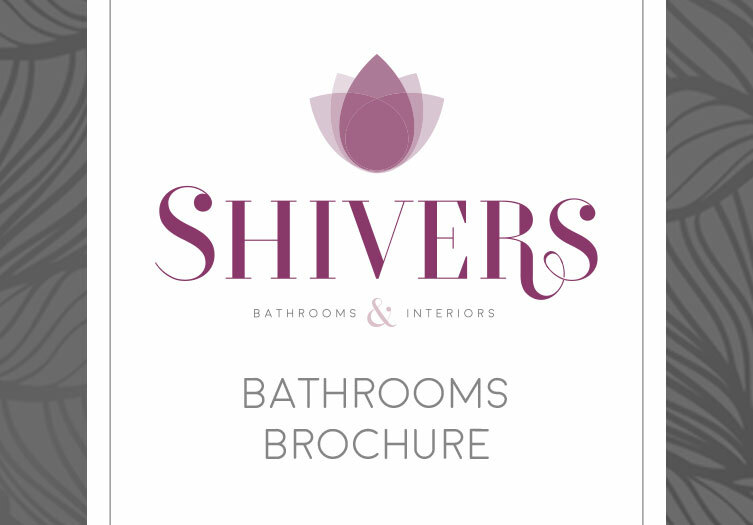 Shivers bathroom and interior products have been carefully selected to give you an exciting range to choose from. 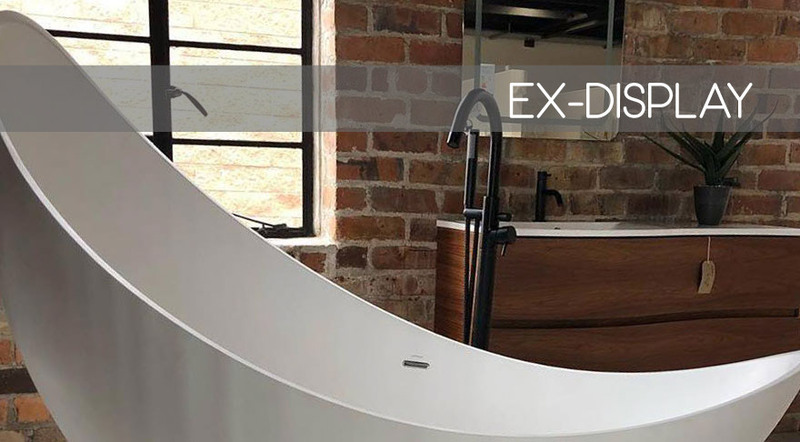 We are confident that you’ll find everything you need for the bathroom of your dreams! 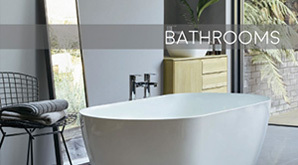 We are running some fantastic online deals on bathroom suites, showers and steam units. 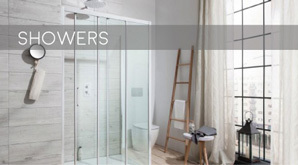 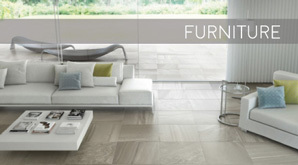 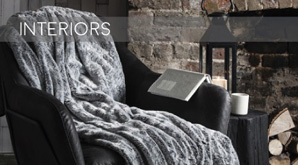 Click here to view all of the latest deals Shivers Bathrooms & Interiors have on offer.